Gourmet vegetable spring rolls featuring delicate spring onion decorated pastry filled with tender vegetables, bean vermicelli and authentic Thai seasonings. Combining tasty sauces, succulent meats and crunchy vegetables wrapped in crispy-thin pastry, the spring roll is as full of dynamic flavor as its name implies. 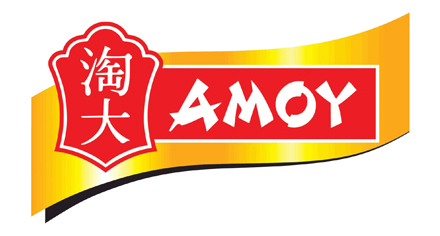 Excellent texture and flavorful fillings make these Amoy spring rolls a golden addition to your menu, with easy preparation and consistently high quality.